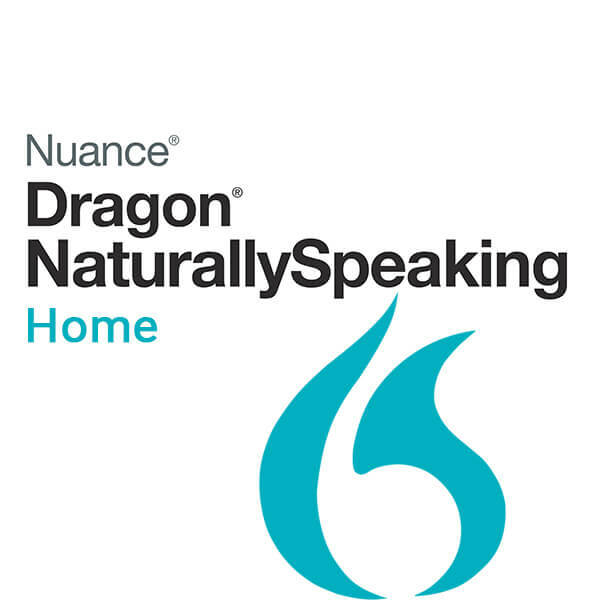 Nuance’s innovations in voice-activated intelligent systems means that there’s more than meets the eye to this software company from Burlington, Massachusetts. 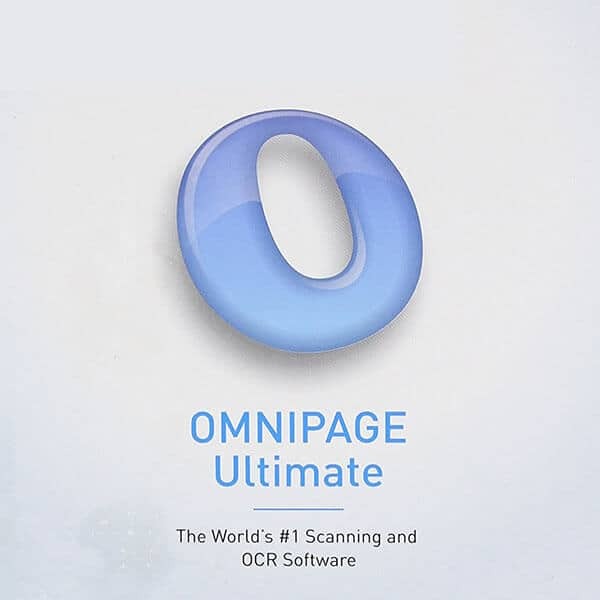 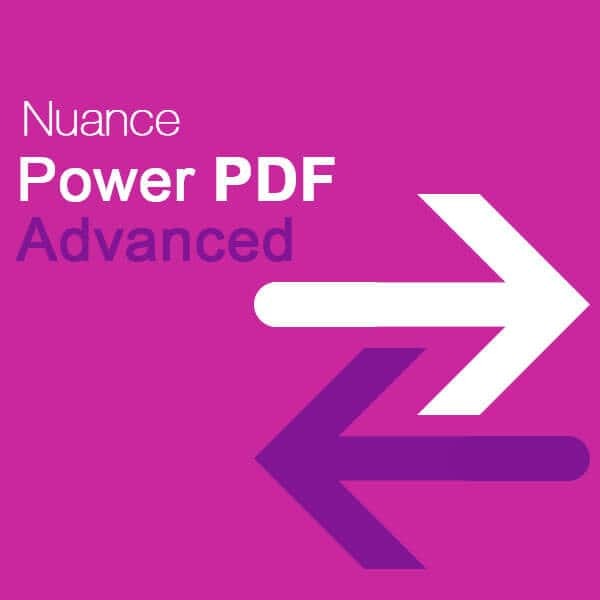 This is most apparent in the variety of Nuance retail products ranging from PDF management software to speech-to-text applications. 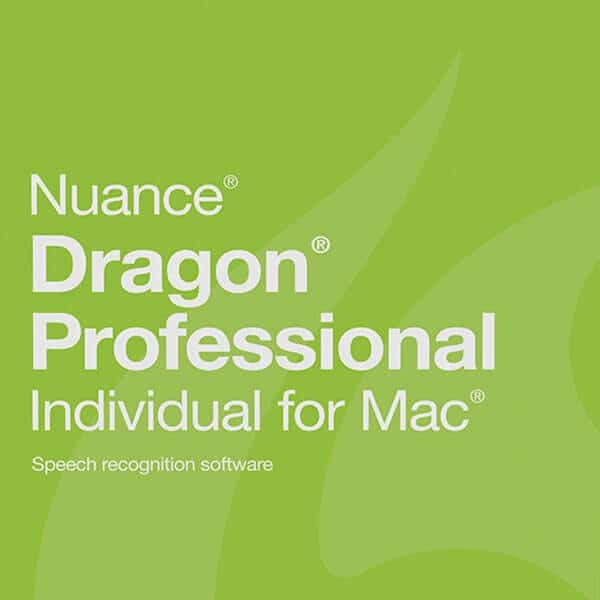 Whether you’re a manufacturer looking to integrate advanced speech recognition technology into your product, or a home-based user simply looking for different ways to make your work easier, Nuance has the software just for you. 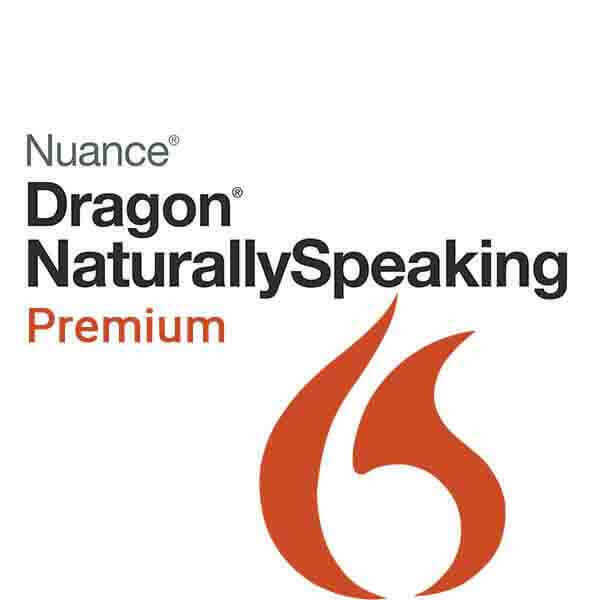 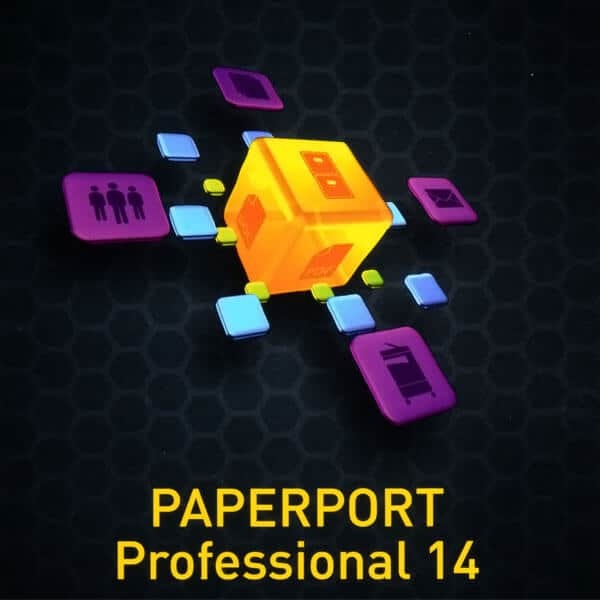 If you’re looking for Nuance PDF, Paperport, or Nuance Dragon, the Softvire website has what you need at great prices. 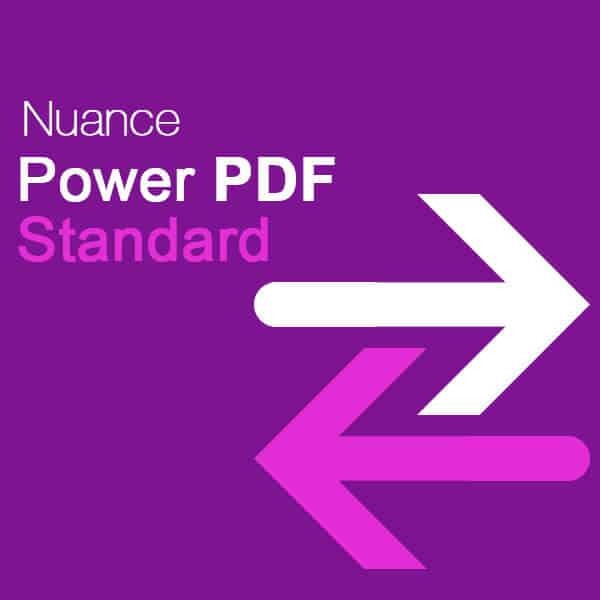 Make our online store your number one choice for buying your Nuance software in Australia.